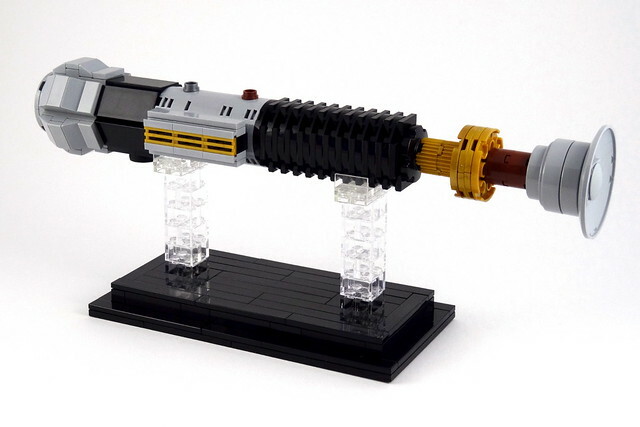 These of course need no introduction, everyone knows what a lightsaber is, which is really interesting when you think about it. Prior to 1977, they weren't a thing. They were a notion in George Lucas' imagination, and a collection of parts somewhere in England. A graflex flash handle, plumbing parts, pieces of calculator. Now they are part of our lives, as ubiquitous as an automobile or television. And now they are beautifully crafted brick-built showpieces by Swan Dutchman. 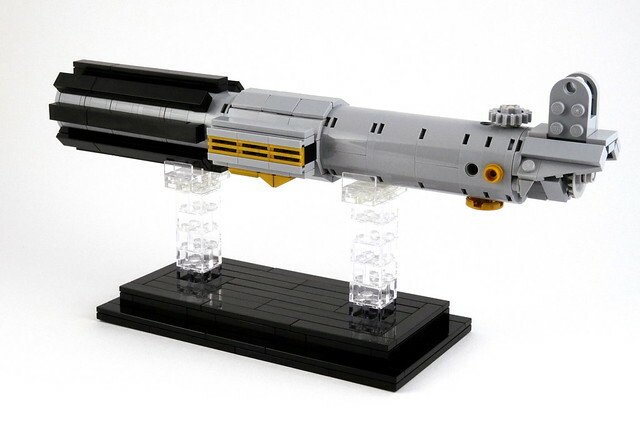 There have been countless lightsabers built in LEGO, but these are perhaps the cleanest I've ever seen, gorgeous.